John Keane has been nominated for a Grammy for his work on Widespread Panic‘s Dirty Side Down. 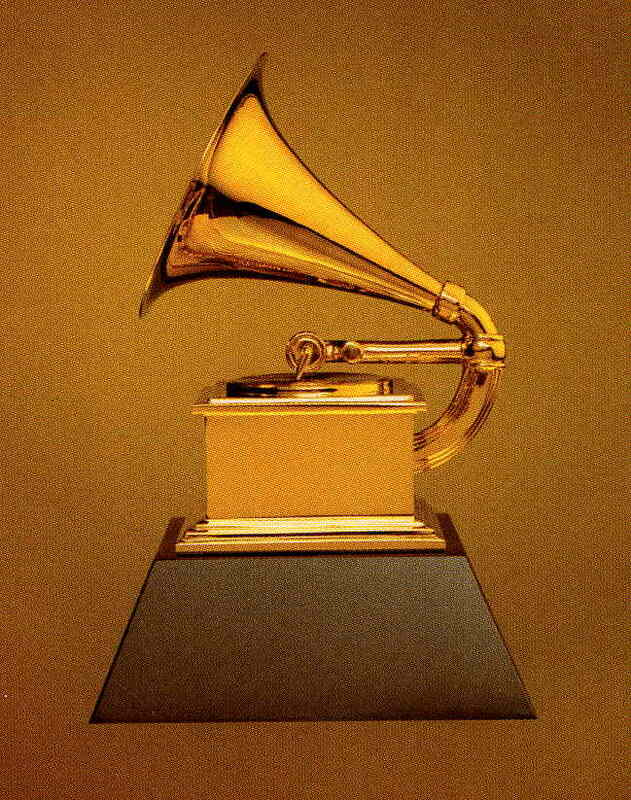 The official category is Best Engineered Album, Non-Classical. If memory serves, this is Widespread’s first Grammy nod. Congrats to all and best of luck! If you’re looking for more info on R.E.M.‘s latest, check out Q Magazine. Dead Confederate was robbed in Atlanta and had to cancel some dates with Minus the Bear. No one got hurt, thankfully. Congrats to Athfest/Flagpole founder Jared Bailey on his successful bid for the District 5 Commission seat. Rye Bar was on Jeopardy. Wowzers. Downtown Athens sure was pretty last night. The parade was awesome, as always. Last but not least, submit your FAVORITE LOCAL ALBUMS OF THE YEAR to athensmusicjunkie@gmail.com. We want our end of the year list to be as awesome as possible. Thanks! Previous Post Yo Dawg, I Heard You Like Parades….